Davis Tree & Yard Care offers Exceptional, Affordable Tree Care and Landscaping Services to residents and businesses in the Lake Tahoe and Truckee area. Our goal is to help you create a pleasant, neat and safe outdoor environment for your family and customers. We are committed to nurturing the health and vitality of our local ecosystems. We’ve been serving the communities in and around Lake Tahoe and Truckee for over 12 years. See the difference we can make in your planned and native landscape. We are offering Snow Removal this winter. Get in touch today. DUE TO THE EXCEPTIONAL AMOUNTS OF SNOW WE ARE RECEIVING, 3 AND 6 PACK CONTRACTS ARE CANCELLED. 3 AND 6 PACKS ARE NO LONGER AVAILABLE. SNOW REMOVAL WILL NOW BE DONE ON A PER HOUR BASIS. PLEASE CONTACT US IF YOU HAVE QUESTIONS. We have a skilled, ISA Certified Arborist on staff who will correctly prune your trees and shrubs for healthy growth and vitality. ✔︎ Promote Tree Health- control Insect infestation, dead branches or storm damage. ✔︎ Maintain Trees- Pruning helps maintain crown density or fruit or flower development. ✔︎ Maintain Appearance- Tree size and shape. ✔︎ Protect Property- Remove low hanging or interfering branches. ✔︎ Protect Family and Neighbors- Take down hazardous dead and dying trees. An Arborist is a specialist in the care of individual trees. Arborists are knowledgeable about the needs of trees and are trained and equipped to provide proper care. 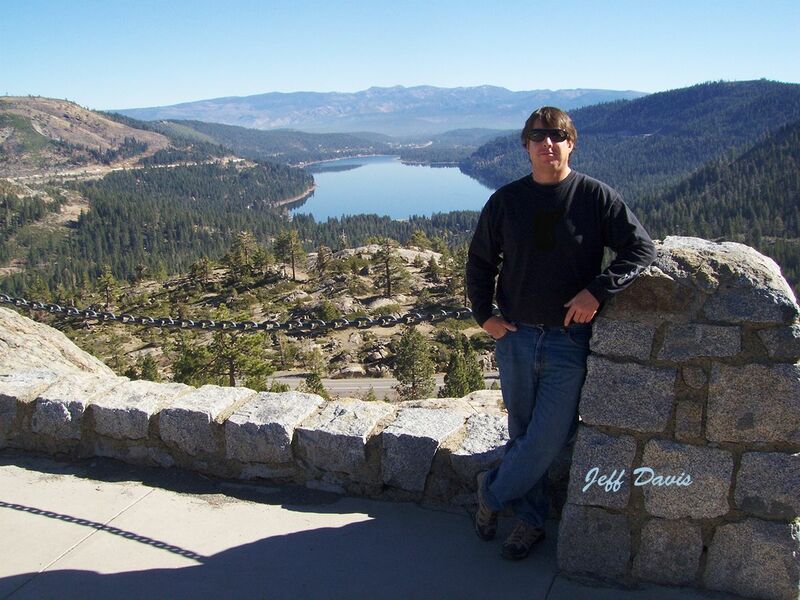 Davis Tree & Yard Care's co-owner, Jeff Davis, has years of experience in the art and science of treating and caring for trees in the native and planned landscapes. Jeff is Thoughtful, Skilled and Knowledgeable. Spring and Fall cleanups, fine gardening and Tahoe's best tree and shrub pruning are just a few of the services we offer for your planned and native yards. Our skilled staff works with purpose and care to insure that your yard is a pleasing, safe and comfortable space for family and friends. Defensible Space is the buffer you create between a building on your property and the grass, trees, shrubs, or any wildland area that surround it. Protect your family, home and property by creating and maintaining defensible space. Creating defensible space is essential to improving your home's chances of surviving a wildfire. It can also give firefighters the upper hand when defending your home from fire. Conversely, defensible space can help to protect the wildland from a structure fire. Please consider a donation to support those affected by the Camp Fire. Follow this link>YubaNet.com for more information. We've chosen the North Valley Community Foundation.